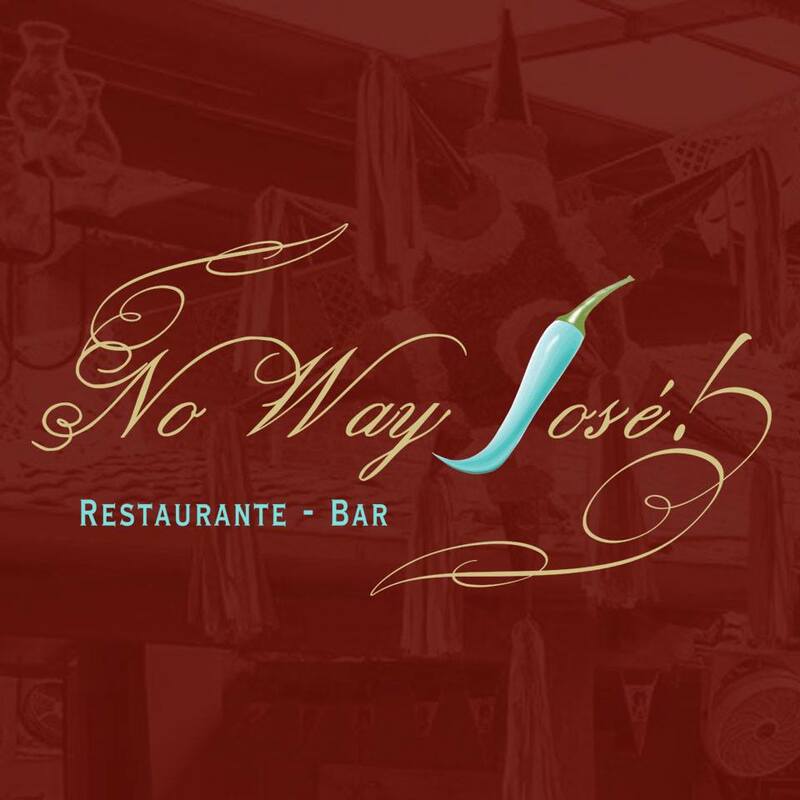 By providing an array of authentic Mexican cuisine favorites in a warm, feel-good atmosphere, No Way José! has quickly become a must-visit restaurant in colonia Emiliano Zapata, where live music helps create a festive ambiance in its two seating areas: a spacious al fresco terrace and a more intimate room downstairs. With peppers, radish, hummus and mezcal dressing. With vegetables in lemon-fennel vinaigrette. In hoja santa leaf, chile emulsion, beet and limonette mousseline. In Dijon mustard sauce with sweet potato purée. In Tempranillo sauce, artichoke hearts and potato spheres. Caramel-stuffed and coffee dipping sauce.